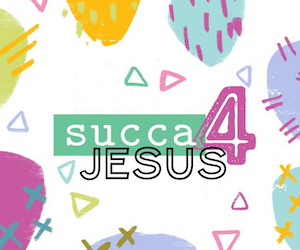 i'm so excited to announce that i will be teaching a 14-week-long community group for bible journaling fellowship beginning august 9th at Burnt Hickory Baptist Church in powder springs, georgia! 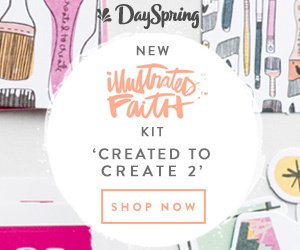 i have personally longed for a group of girls that i could pray + paint alongside, and i can not wait to share my passion for illustrating my faith with others each week! in mid- to late september, we'll kick off our second portion of the course by starting gratitude journals that will help prepare our hearts for a season of thanksgiving! 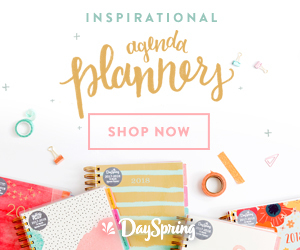 the course cost is $15 per person + will include two small take-home supply kits as well as access to a wide range of tools & resources to work with each week [paints, stamps, washi + more!]. 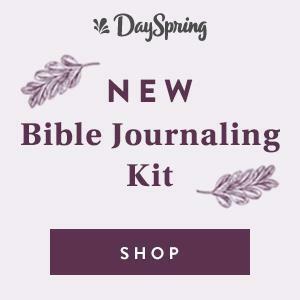 whether you are new or seasoned at bible journaling, this class will be a wonderful time of fellowship & community with other girls illustrating their hearts out for Christ! Wow, awesome weblog format! How long have you ever been running a blog for? you make blogging look easy. The overall look of your web site is magnificent, let alone the content material! 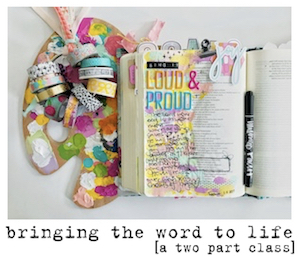 begin anew: a bible journaling workshop!